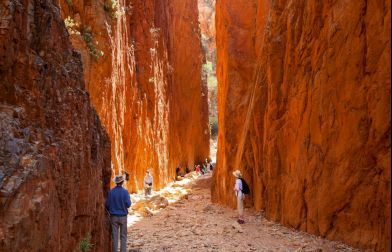 There is an array of short and leisurely trails, to the more strenuous traversing the breathtaking country of Central Australia. 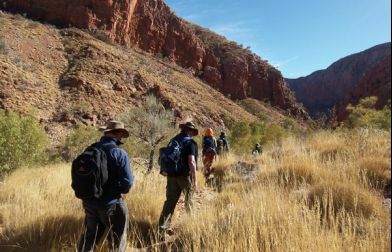 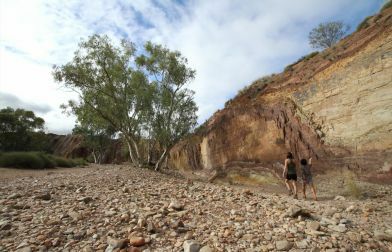 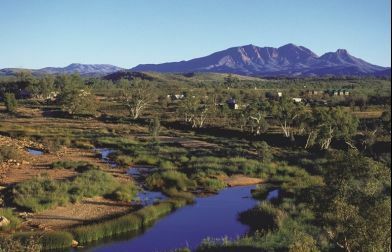 The MacDonnell Ranges is host to an array of walks that amble across the geological history of the Red Centre and reveal a variety of fauna and flora, including a number of relict plants from the region’s tropical past. 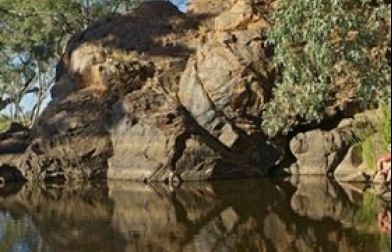 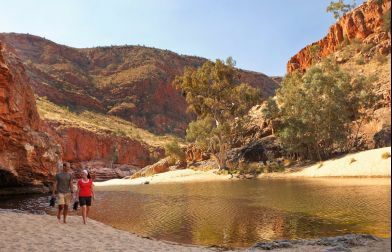 You can learn about the local Arrernte Aboriginal culture and see the stunning scenery, gorges, chasms and waterholes. 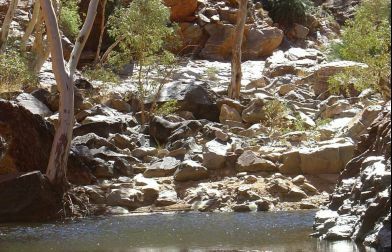 If you are a more experienced walker, you might want to tackle the Larapinta Trail. 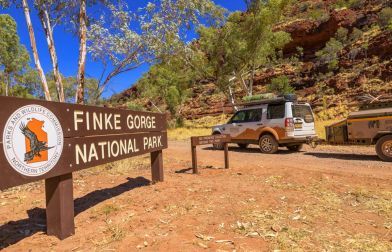 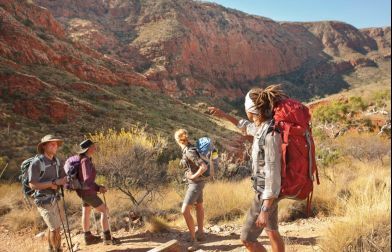 Divided into 12 sections, extending over 223 kilometres across the ridgelines and plateaus of the West MacDonnell Ranges, the Trail has been voted by National Geographic as one of the top 20 trekking experiences to be had on the planet. 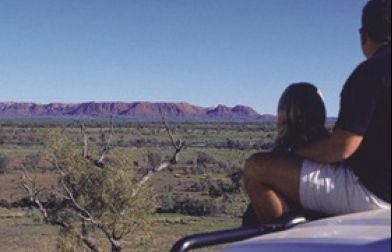 Enjoy some of the most famous day walks in Central Australia at Uluru-Kata Tjuta National Park. 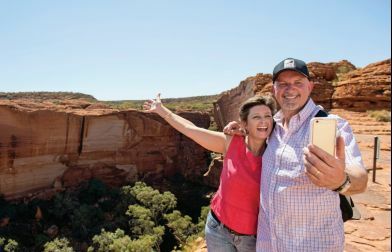 Follow in the steps of the Anangu ancestral beings that shaped the landscape and discover the natural beauty and rich culture of the region on a self-guided or guided tour. 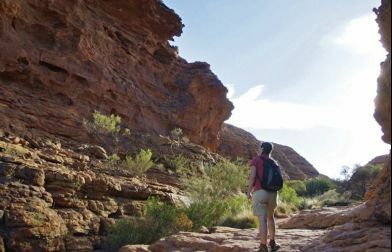 If hiking or bushwalking is not for you and you would prefer a short walk or even a stroll, Alice Springs itself offers walking tours with in the CBD, cultural tours and a wonderful botanic garden.